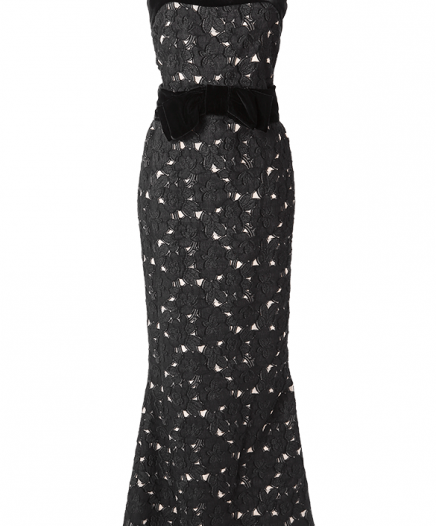 RAOUL Park Avenue dress. This beautiful strapless dress distinguishes itself by its sophisticated and graceful cut. Set with pearls at the chest with its tulle petticoat, this luxurious dress of great elegance is a must-have / must-wear for your most beautiful evenings. 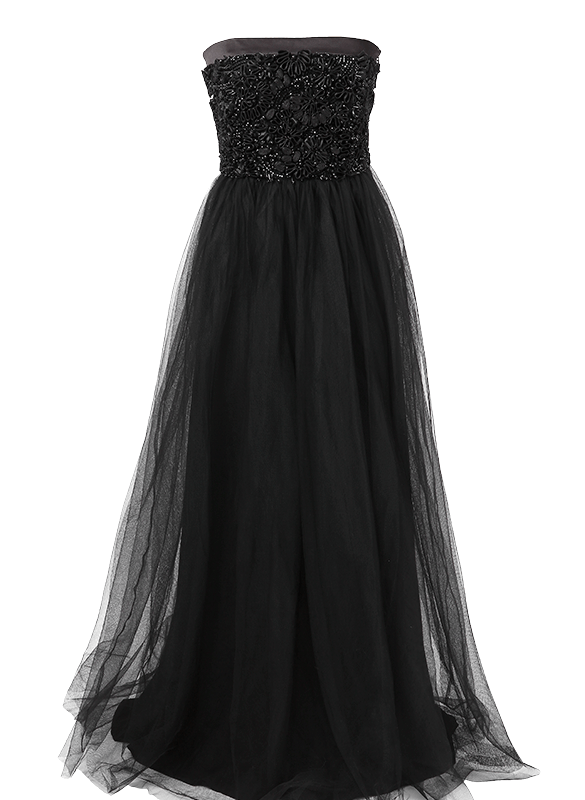 Rent this dress for any of your dressed up events.